It was the chance of a lifetime. . . .
For Lady Rebecca Marshall, a whirlwind of excitement begins when she becomes a maid of honor at the court of Queen Victoria. 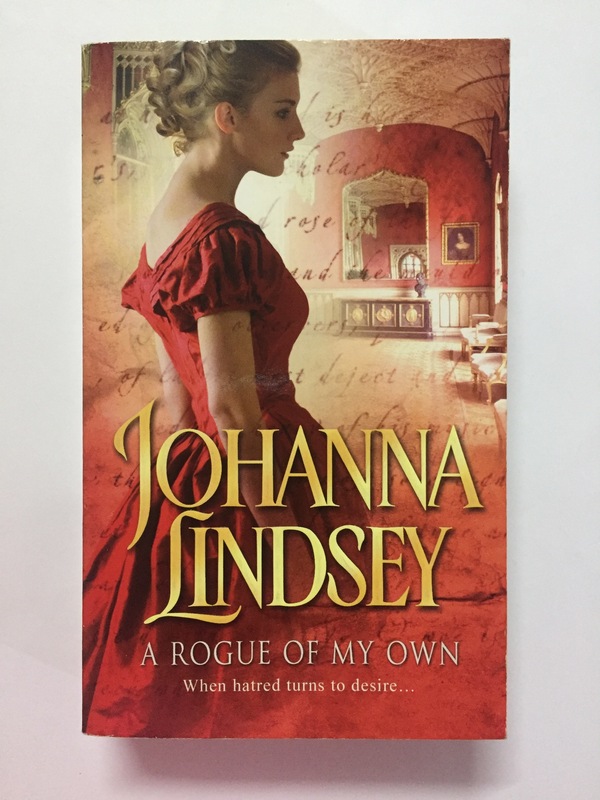 But when Rebecca unknowingly steps into the rivalry between the Queen’s spymaster and a noblewoman who uses the maids as courtly spies, she is soon entangled in a web of deceit with the charming marquis Rupert St. John. 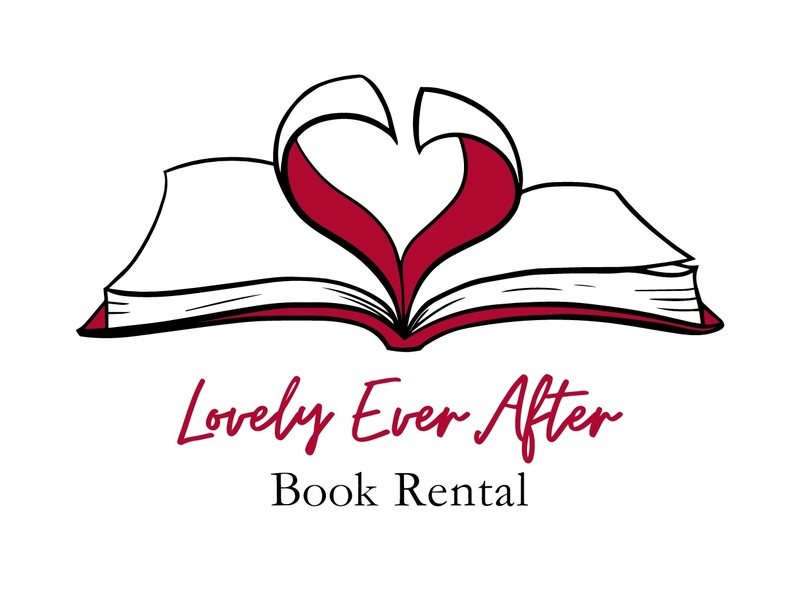 The devastatingly handsome ne’er-do-well is the cousin of Raphael Locke, with whom Rebecca was once infatuated. . . . He’s also a secret agent of the crown who leads a double life. 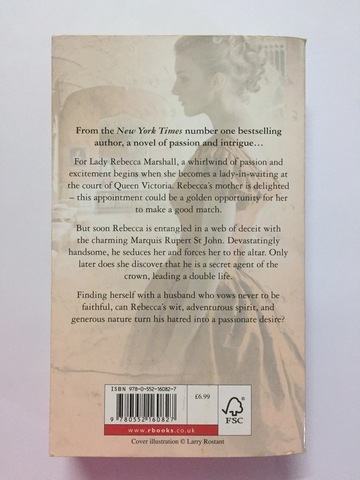 Certain that guileless Rebecca is spying on him, Rupert seduces her—then, forced to wed, he believes she has set a trap of the worst sort in order to marry into his powerful family! But as he comes to know Rebecca’s true heart, his vow of revenge and infidelity becomes a desire to share many passionate nights—only with his beautiful wife.